Powdered barberry root bark is taken as a dietary supplement in capsule form. It can also be used topically when added to herbal liniment or prepared as a poultice. active compounds resin, tannin, chelidonic acid, alkaloids including berberine, berbamine, berberrubine, bervulcine, columbamine, isotetrandrine, jatrorrhizine, magnoflorine, oxyacanthine, vulvracine. 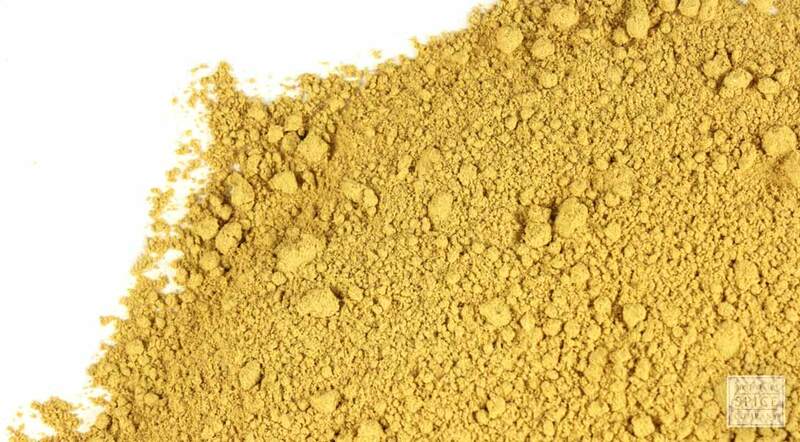 why buy powdered barberry root? Powdered barberry root bark is convenient to encapsulate. appearance & aroma Golden toned, mild aroma. cosmetic Powdered barberry root bark is infused in hot water, alcohol or oil for use in making skin salves and ointments. culinary Used in tea blends, usually in combination with other herbs. wellness Usually encapsulated, sometimes in combination with powdered goldenseal or Oregon grape root. 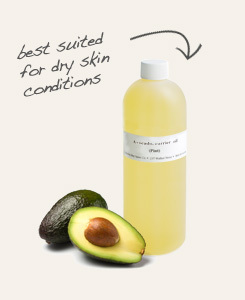 Infuse in avocado oil for use in topical skin care formulations. 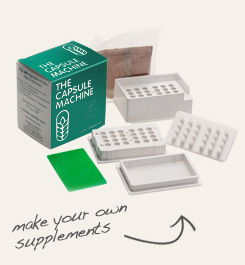 Easily fill two dozen capsules at one time. Barberry has been used for more than 2,000 years for food and medicine. In Europe, the bitter and acidic fruit is made into jams, jellies, pies and tarts. In Russia, the fruit is used to make a candy appropriately named Barberis. The root of this perennial shrub has a long history of use in traditional systems of healing that probably began in the Mediterranean region with the ancient Egyptians. For centuries, the herb has been used to support immune function and for a variety of more specific purposes throughout Europe, most notably in eastern regions. From a nutritional standpoint, barberry root bark is a good source of vitamin C, thiamine, lutein, beta-carotene, zeaxanthin, chromium and zinc.